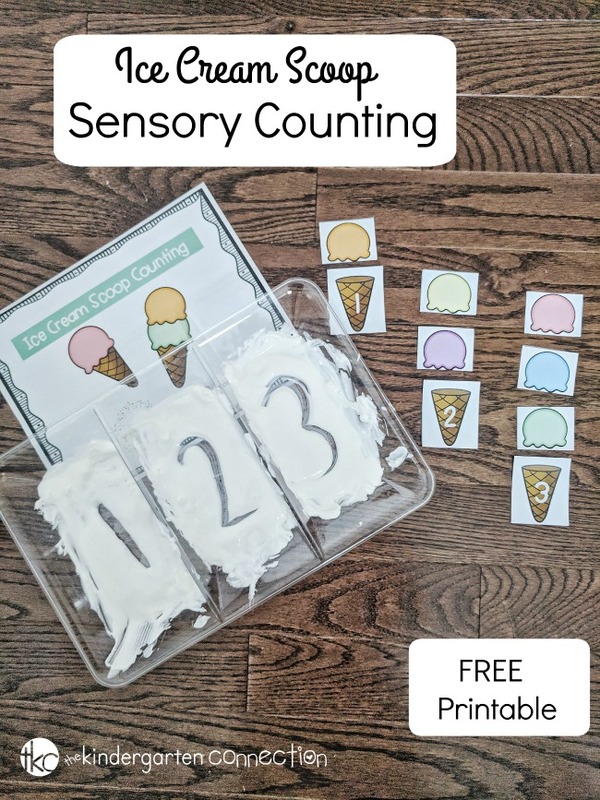 FREE Ice Cream Scoop Counting Sensory Activity Printables! We are knee deep in summer fun around here but have had a few rainy days. On those afternoons we are searching for fun, seasonal activities to keep us busy! 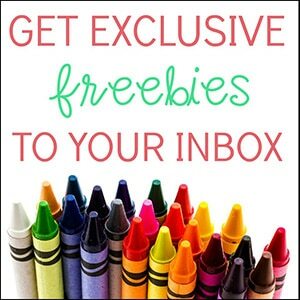 Although it is hard to say, this activity is perfect for a little back-to-school prep. In the essence of keeping things festive, we are working on this Ice Cream Scoop Counting Sensory Activity! Practicing 1:1 correspondence and counting just got a lot more fun, and tasty! 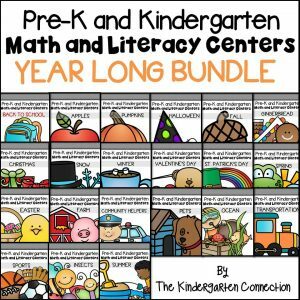 *Pair this with our Roll and Color Math Games! This free printable would be perfect as an independent activity for a summer quiet time. 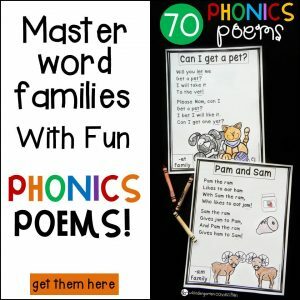 It would also be really fun for a tutoring group or a math center activity for back-to-school. 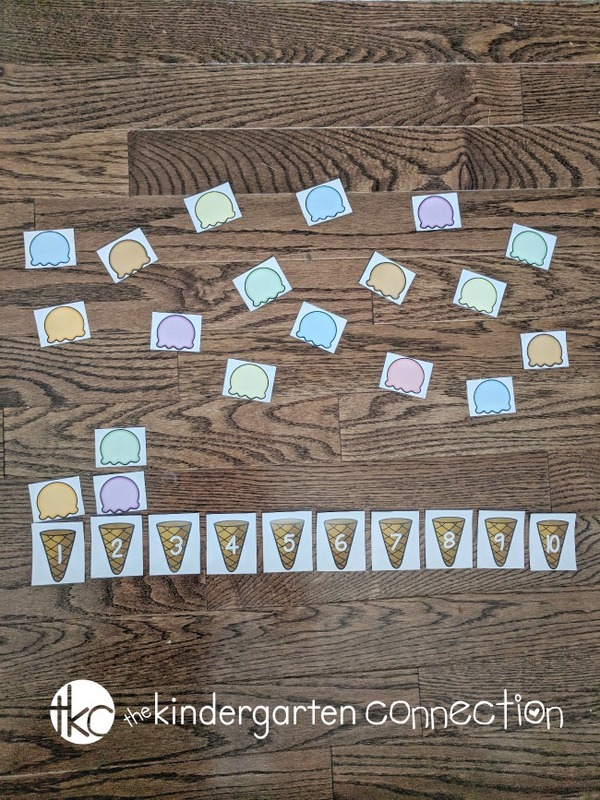 To prepare the counting activity, simply print it out, laminate for durability and cut out the numbered cones and assorted ice cream scoops. For my child, I set out each cone, one through ten, and laid out all the assorted ice cream scoops. We worked together to count the scoops for each cone and she was able to complete it independently. Her favorite part was picking out which flavors to add to each cone! One of my favorite ways to extend a learning activity is to include a sensory piece. We used cool whip in a plastic serving tray to work on number writing as we counted. 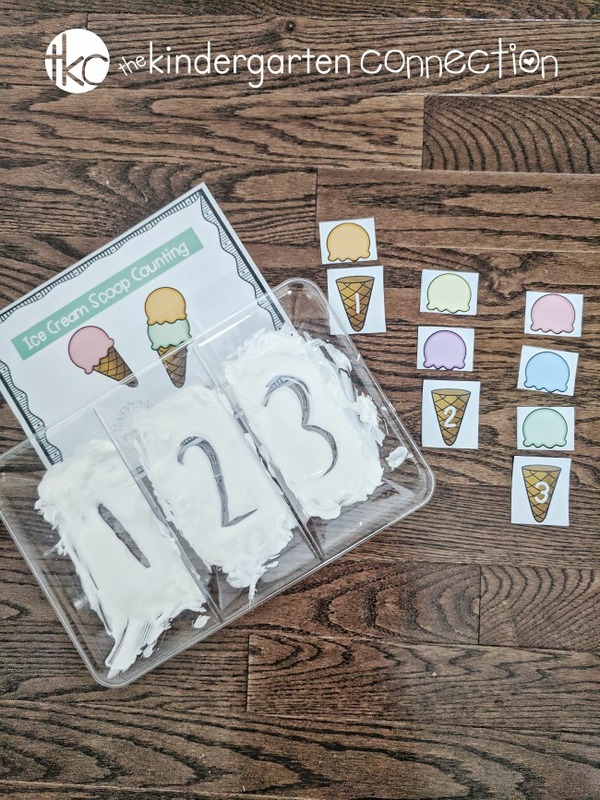 It was such a fun and tasty way to add more engagement to the ice cream scoop counting. This was definitely messy, but really tied into the ice cream theme. I recently saw a sensory writing activity using sprinkles, which would be just as fun! Once we were finished, I froze the tray and was able to thaw the cool whip to play again later. It was a huge hit! 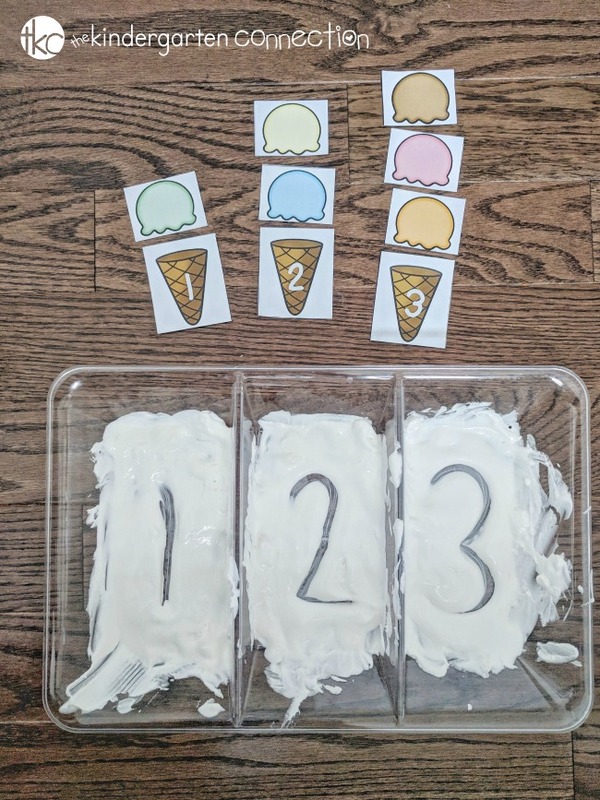 Are you ready for some sweet counting fun with this Ice Cream Scoop Counting Sensory Activity?! 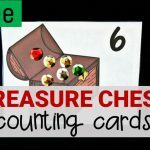 You can add it to your summer learning activities or back-to-school math centers by clicking the large, yellow button at the very bottom of this post. 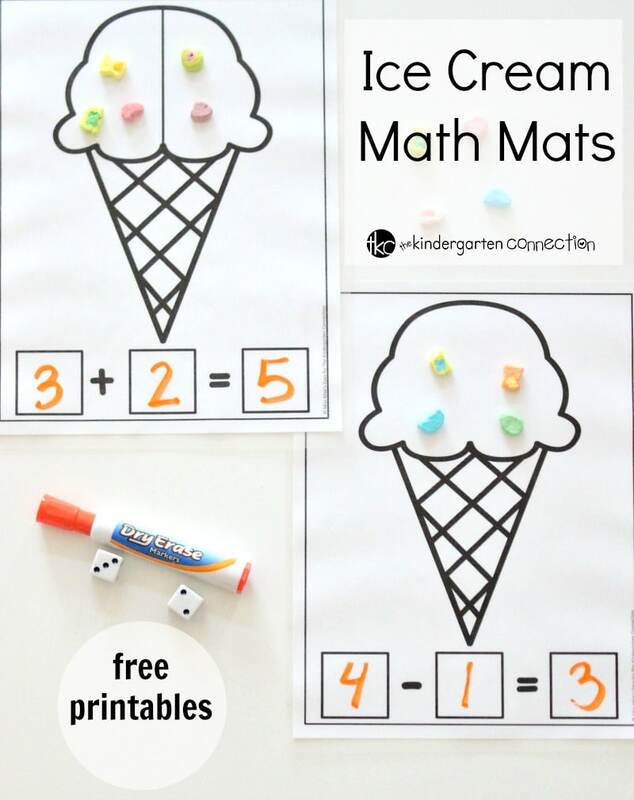 Then, hop on over and grab our Ice Cream Addition and Subtraction Math Mats for more summertime fun with math! 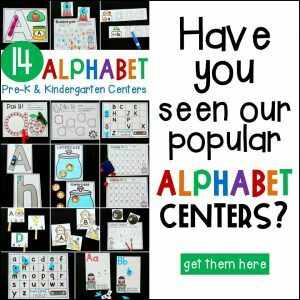 Great idea and resource, thank you!